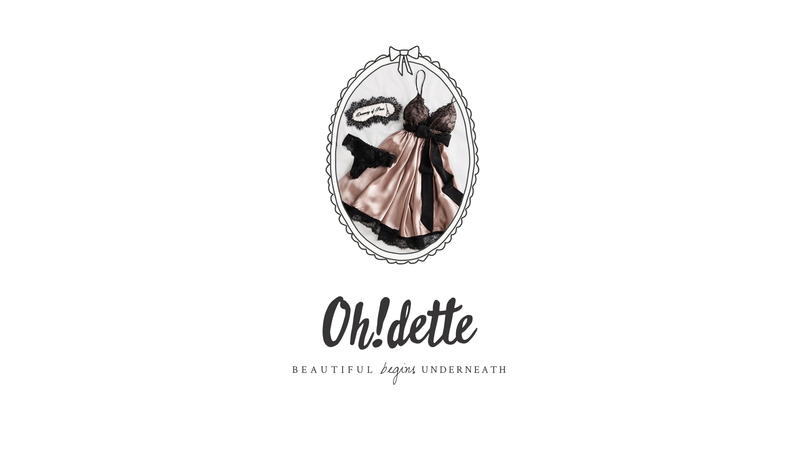 Beautiful begins underneath with Oh!dette Lingerie. 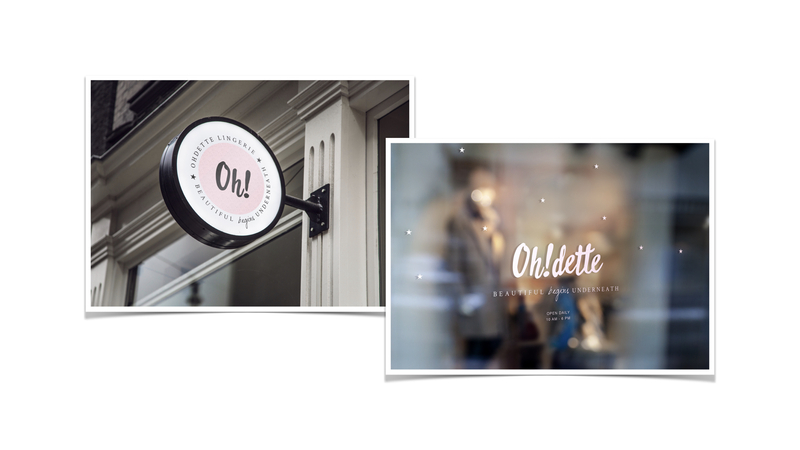 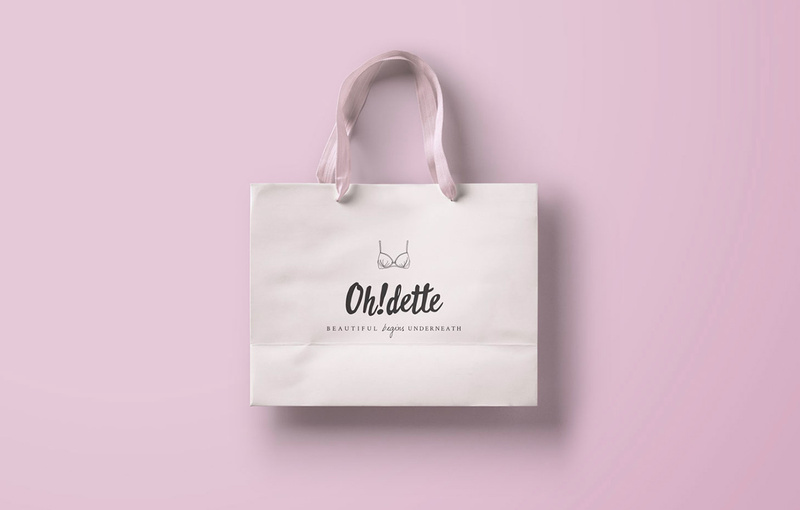 Elegant and whimsical design for a lingerie shop, this is a fictitious brand created by myself. 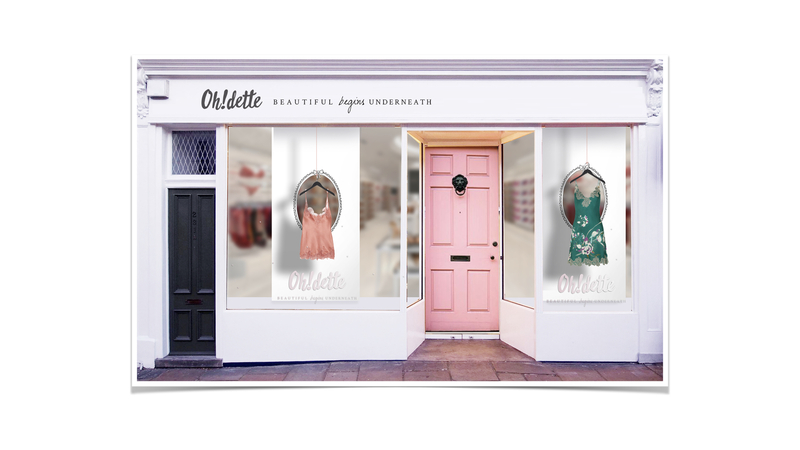 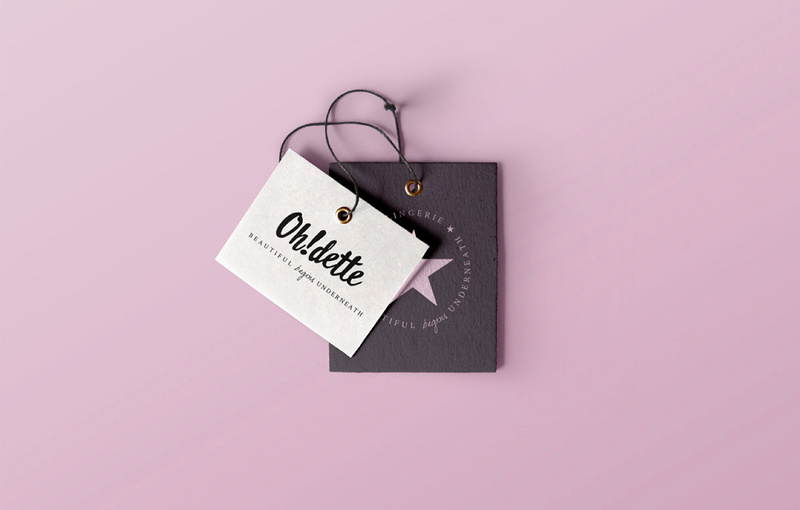 I specialise in creating beautiful, feminine and stylish brands for modern businesses who have a shop or online business.